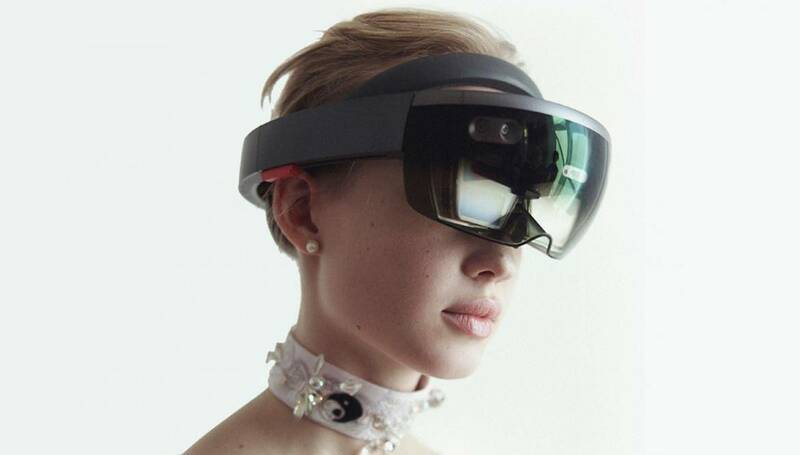 DoubleMe's Microsoft Hololens headset were used in London Fashion Week. 3D imaging, Holograms in real-time are being used for innovative purposes and promoting businesses and services throughout the globe. 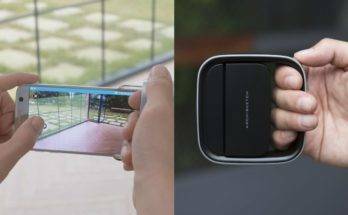 Korean origin startup DoubleMe is creating a lot of buzz with their personalised real-time holoportation platform. DoubleMe provides a novel 3D capture system, HoloPortal, that converts 2D videos into dynamic 3D models in real-time for various 3D content markets (e.g. game, 3D animation, VR/AR, 3D printing). The startup’s Microsoft Hololens headsets were recently used by a fashion designer for showcasing her collection at the London Fashion Week. DoubleMe is a Silicon Valley transformative technology startup that remixes human images into 3D holographic virtual models in real-time with its product HoloPortal. 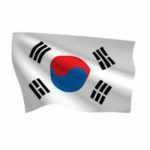 The company has offices in San Jose, Seoul & London. To generate a 3D content, moving model is highly expensive and professional work, but DoubleMe’s technology makes it much more accessible and easier. DoubleMe is providing free HoloPortal studios for everyone. 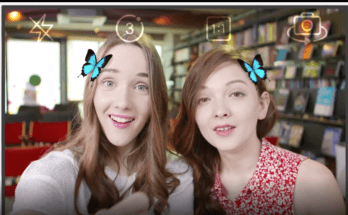 The utilisation of the product is quite easy as by just archiving everyone digitally, the portal can remix the images to become a mixed reality social experience. DoubleMe’s vision is to provide new full 3D video codec that literally remixes the whole filming scene into 3D models. Either whole scenes or individual subjects (i.e. actors/actresses, stages, props or other elements), viewers are able to experience as if they are on stage with actors right next to them. The HoloPortal basically captures moving subject motion then generates a fully animated 3D model as well as still subjects such as furniture. The 3D models contain volumetric 3D mesh, movement, and real textures (Skin, Facial Expressions, Clothing), which puts the user’s ‘DoubleMe’ into virtual, augmented & mixed reality experiences. Fashion Designer Martine Jarlgaad had given her guests Microsoft Hololens headsets at the London Fashion Week and sent them to empty rooms. Instead of models on the runway, the Jarlgaad’s collection was showcased through 3D images of the models, taken earlier. This unique showcasing at the Fashion Week sure did get a lot of attention from media and gave a new experience to the guests. “We are utilising Microsoft Hololens. What this device allows you is it scans a real room and creates the virtual spatial information. 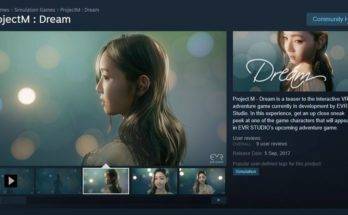 So I can literally drop this 3D content in different sizes into specific location of the room,” explained Albert KIM, CEO and founder of DoubleMe. EVR Studio VR adventure game ‘Project M’ is all about a cinematic narrative with digital AI characters.